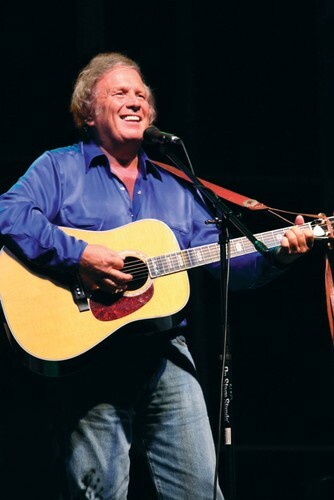 "Don McLean continues to write and sing what he wants, and in the process he has transcended all the usual categories in popular music making. He has evolved into only Don McLean. He has done what few writer-performers ever are able to do: he has become an authentic original. Mr McLean is a national treasure, the most singular and durable of all our popular vocalists and writers." - Nat Hentoff.